Supporters of a controversial anti-Israel professor have dismissed claims he sexually assaulted three women as being part of an ‘international Zionist plot’. 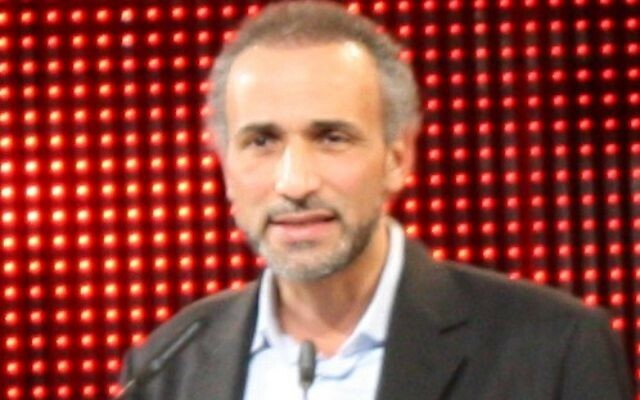 Allegations of sexual assault have been made against Tariq Ramadan, a Swiss scholar on Islam and a prominent critic of Israel among European intellectuals. Ramadan, who in 2009 was fired from Rotterdam’s Erasmus University for taking money from the Iranian regime and who has been refused entry to France and the United States over his ties to Hamas and other terrorist groups, has often aired conspiracy theories about Israel and Jews. The third and most recent complainant to come forward told Le Parisien in an interview published Saturday that Ramadan sexually harassed her in 2014 and blackmailed her for sexual favours. She said Ramadan threatened to distribute “compromising pictures” of her, according to the French daily. 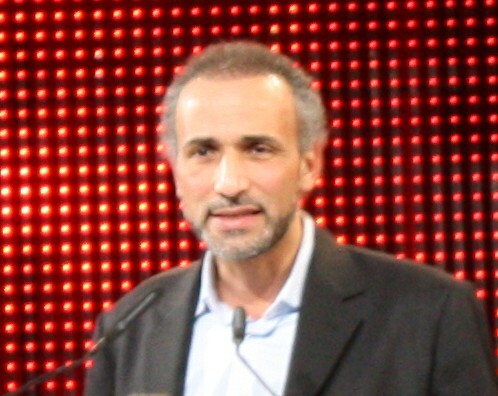 Ramadan often has been accused of anti-Semitism, including by the French-Jewish philosopher Bernard-Henri Lévy in 2007 after Ramadan published a list of people he identified as “French Jewish intellectuals” whom he said had “relativised the defence of universal principles of equality and justice” because they support Israel. Ramadan has rejected the allegations and has called on Muslims to oppose anti-Semitism.